Is Drug Driving The New Drink Driving? Recently drug driving has been in the news. It seems the volume of drivers who take to the road under the influence of legal or illegal drugs is on the rise. Figures have always been hard to come by because of the inherent difficulties with testing for drugs, especially at the roadside. New hand held mobile drug testing equipment now allows police to test drivers for drugs quickly and easily. Additionally, a new series of limits for each type of drug were introduced in 2015 so UK police can effectively police the roads for dangerous drivers, risking not only their lives, but the lives of innocent third parties. Many legal experts and professionals have questioned some of the limits imposed on specific drugs. For example, magistrates have been instructed to imposed penalties in line with drink driving offences. The problem with this is that with some drugs, which stay in your system long after their effects have worn off, and at much higher levels than alcohol. This means that even though you are not impaired by the drug you may have taken days before, you will technically be 5 or 10 times over the legal limit. Defending yourself can lead to the court bullying you into accepting such a heavy punishment, whereas using one of the handful of bespoke motor lawyers in the UK such as Patterson Law can correctly represent your drug driving allegation and highlight the inaccuracies in the current percieved legislation, giving you a better outcome. Because magistrates impose sentences in line with drinking and driving, an unimpaired driver, who may for example have taken cocaine several days before, could fail a test being up to 10 times over the limit, and face a custodial sentence and a three year driving ban. This isn’t really fair because drugs affect the body in very different ways to alcohol. If a drink driver was stopped and tested to be 10 times over the limit, they would be obviously drunk, (if they could walk at all), but in the case of cocaine, a derivative of the drug, Benzoylecgonine remains in the body for a long time afterwards, giving a high reading on testing equipment, even though the driver wouldn’t be impaired by the drug. 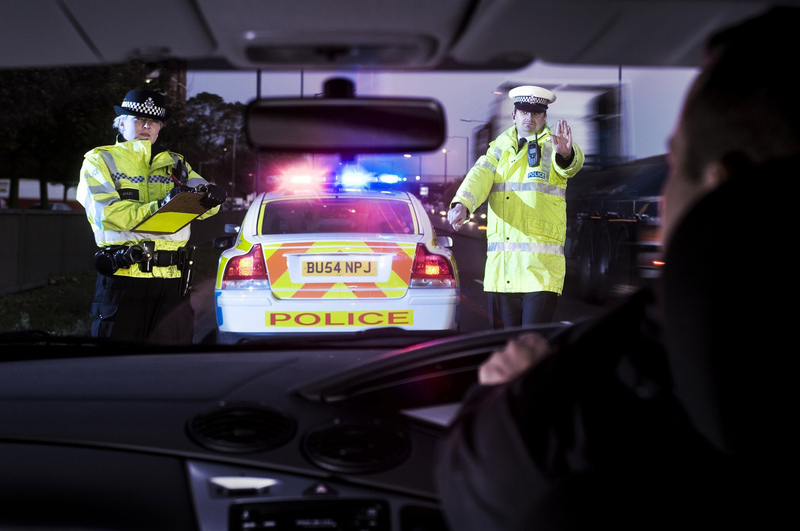 UK Magistrates need revised guidance for drug driving offences because the limits and the affects of each drug on drivers is different and needs to be treated as such.